Adam loves Glider as a community and wants to keep it as varied and lively as possible. Even though his constant stream of ideas doesn’t play well with everybody, he is somehow able to convince them to join a new manifestation - or a hackathon - just one more time. He’s the NGO guy, helping different organizations to maintain basic security measures or have database backups done on time. Every day he does something for somebody - and mingles with other activists at every public event. When he does have some free time on his hands, Adam likes doing some journalism, searching unwisely published databases or scraping the web, seeing much more than his colleagues from the press. With all the social activism, Adam tends to be a little too self-focused. He is known for stealing the spotlight and claiming different projects as his - even if all he did was to deliver some leads. Adam is a scrawny guy in his thirties. He usually looks stern, but he's all capable of hearthy laugh, especially in company of the Cynic. He's a talkative extrovert always willing to tell people why sharing and Free Software are imporant, how they cannot surrender their privacies to corporations. When presenting himself and his work he stands proud, and subconsciously focuses most of the attention on himself. His idea of “smart casual” consists of a formal jacket thrown over regular tshirt and jeans. He usually carries a day's worth of beard, not really finding time to shave properly. One of his most distinct parts of his appearance are his glasses - each of which comes from a different frame connected by hotglue. One of them is thicker and rectangular, while the other thin, oval and metallic. This gives him a look similar to Spider Jerusalem, yet not as bold. Adam keeps saying that he should finally replace the glasses with new ones - if he only has money to do so. They are also a constant object of ridiculing by Cynic. One of the best ways of representing the glasses (in color) is drawing Adam with a screen in front of his face. Each of the lenses has a little bit different anti-reflex coating, giving reflexes tinted greener and redder like this [TODO: needs more research]. 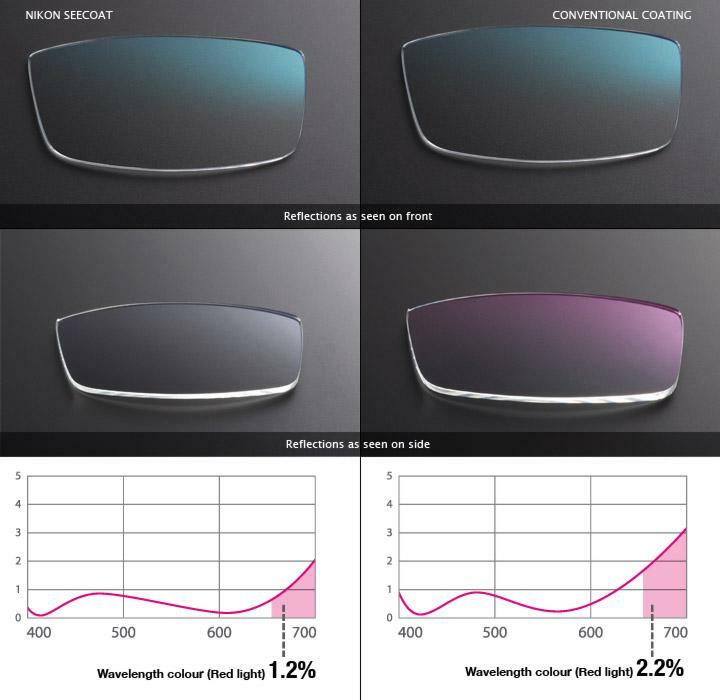 Alternatively, different colors of pages / charts / parts of the screen can reflect in each of the lenses, giving similar effect. [alxd] I want to leave a lot of freedom concerning his appearance, since I always see some very specific faces of activists I know. Try imagining someone who's in his thirties, looks somewhat proud and a little too serious until he starts talking - when he's friendly and warm, wanting to share his passions. Most passionate about working with the society, Adam is a great activist. He despises the corrupt goverments and wants everything - including the Space's affairs - to be transparent. He organizes school classes, meetups at universities and conferences. He helps a lot of local NGOs with both infrastructure - and does this all with a great enthusiasm. Not everyone around him likes that enthusiasm though, as he is often found nearly bragging about himself and his exploits. People tend to avoid unneeded interactions with him, often leaving him clueless about why. With all that, he's a good friend, evangelist and animator. He brings a lot of live to the Space, and thanks to his expertise and enthusiasm is considered a part of the community. Adam made a vow before himself never to work for any corporation. His jobs are usually short-term, poor-paid contracts for either NGOs or small, community-responsible businesses. He makes a point of only earning enough money to pay his rent and have a full fridge - and dedicating the rest of his time for his activism. This leaves him quite poor, but not in a mindset of people born in poverty. He seems to hold a lot of self confidence and he probably has some fallback no one in the Space knows. He writes a blog or several (depending of how you count the sections) on Free Software, city politics and technologies he uses in his research. Everyone seem to like Adam, but they keep him at a distance thanks to his extravertism. I don't think anyone at the Space could call him a true friend. Cynic really respects his technical skills and will to educate the masses, even if he considers the enthusiasm hopeless. Suzanne loves his speeches about Free Software and the moral obligation to share - one of them might have brought her to the Space. Amanda sees a lot of Adam's work with the anarchists and feminists and welcomes that a lot, even if she doesn't get every issue he's currently supporting. Why try work with the City? Robert sees him as one of the pillars of the community, even if troublesome and too political. He's had quite a few romantic relationships in the past few years, but due to him being extremely busy (or unwilling to actually listen) they never last long. Adam is an activist, first and foremost. He is a great networker, knows who to approach to get something done in the NGO world and how to organize a specific protest or happening. He is quite fluent in several areas of data science - scraping big volumes of data from webpages with no API, managing databases and finding connections. He doesn't really do machine learning or neural networks, but he is able to talk statistics quite well. As an open source advocate he loves Linux and has a medium-level knowledge of encryption and defenses. He's able to configure a mail server or a simple firewall, but don't ask him for industrial size load balancers - with all respect, he leaves that to Cynic.